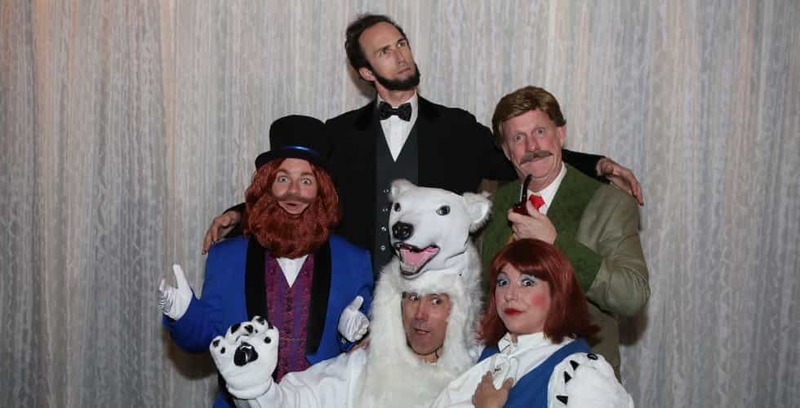 Dreamfinder, Abe Lincoln, and their audio-animatronic roommates are now ‘Under New Management’ and retuning to the Orlando Fringe theater festival this May in the second installment of their outrageous theme park satire, The Animatronicans. 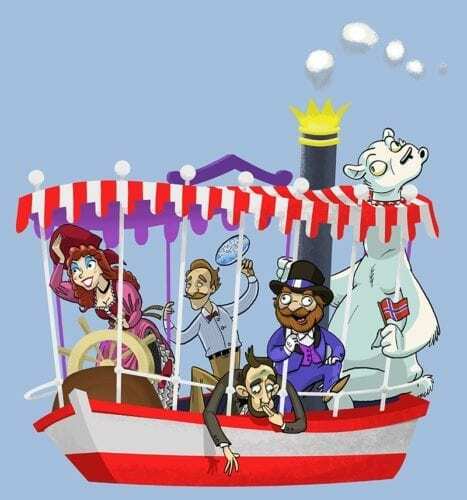 Set sail on a hilarious new adventure with The Animatronicans: Under New Management at the 2019 Orlando International Fringe Festival. For the first time since its opening, the Dr. Phillips Center has curated four weeks of holiday festivities, including a variety comedy show starring comedian Jane Lynch. 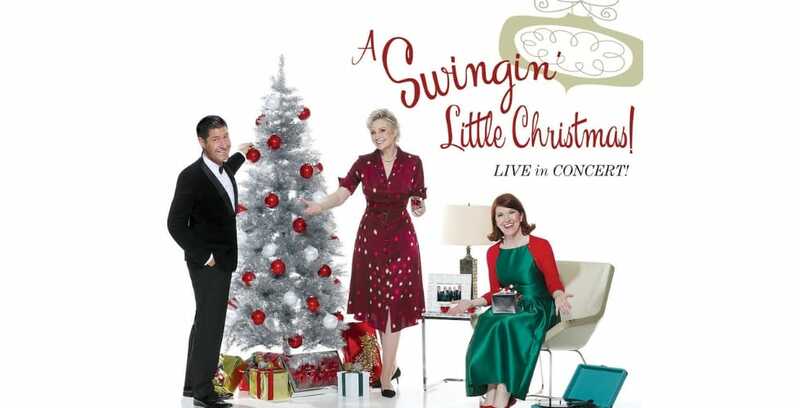 Have a swingin’ holiday season with the Dr. Phillips Center’s winter offerings. 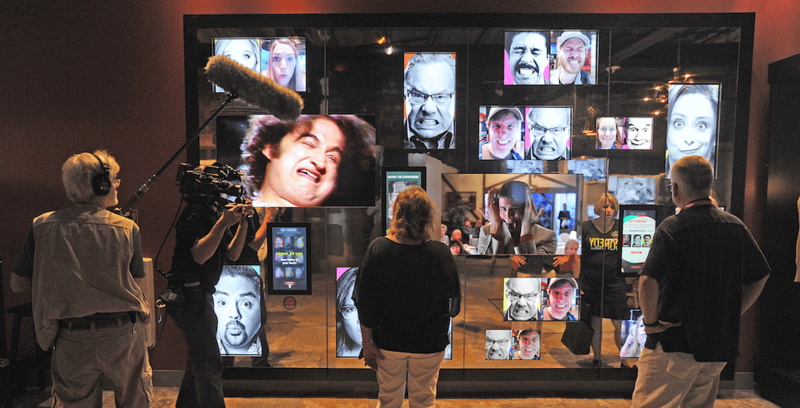 Just before Lucille Ball passed away about 30 years ago, she told her hometown of Jamestown, N.Y. that she would want a place that celebrates all comedy, rather than a museum celebrating her life. 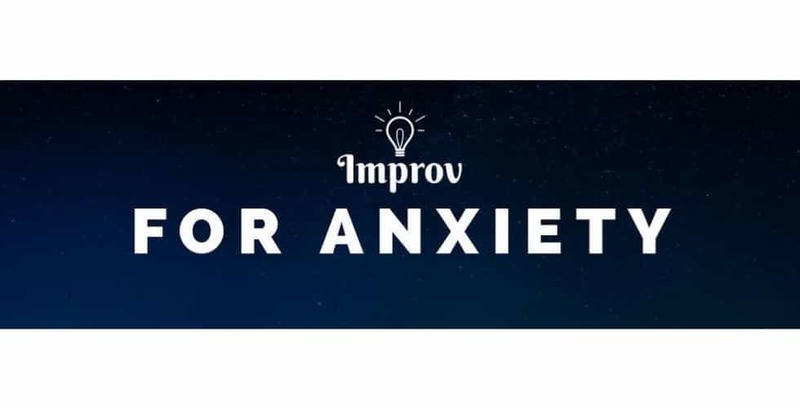 The National Comedy Center is officially open to guests in Jamestown, N.Y.
SAK Comedy Lab is offering a new workshop designed to help those who suffer from anxiety. ‘The Animatronicans’ are returning to Orlando in April 2018 with a newly updated edition of their hit Disney satire. 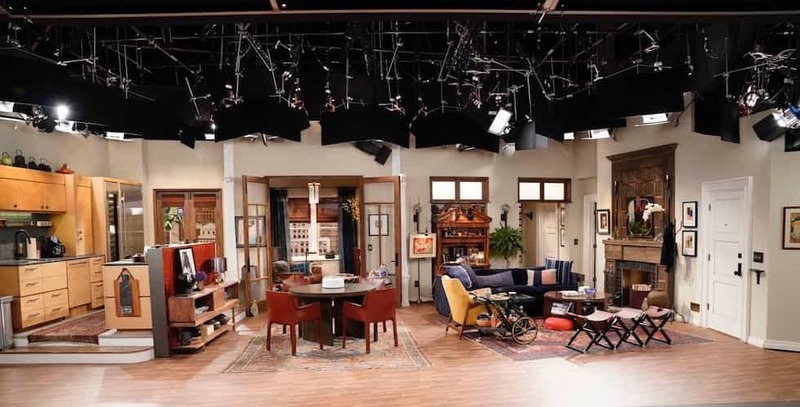 The set of NBC’s “Will & Grace” is now part of Universal Studios Hollywood’s VIP Experience. Photo Courtesy of 2017 NBC Universal Media, LLC.